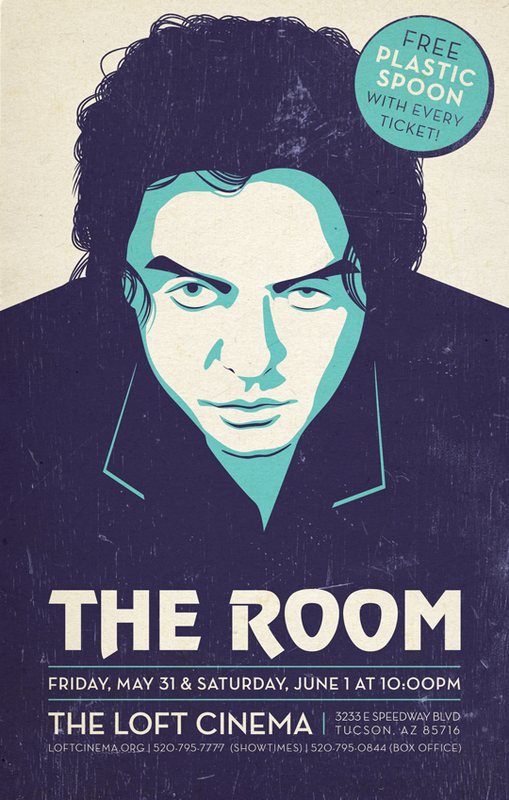 Next SF showing of “The Room” is on Dec. 14th at the Clay Theatre. Midnight. I’ll be there!